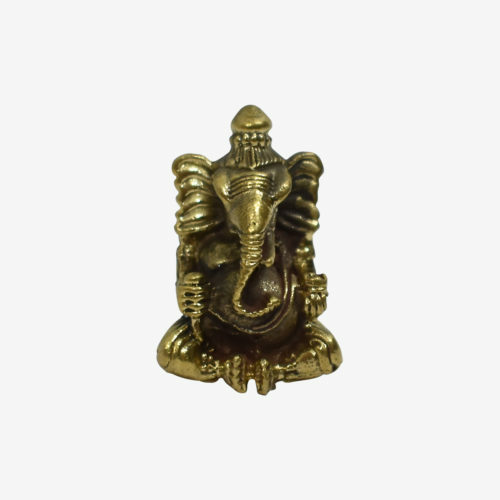 Lord Ganesh, the Remover of Obstacles, is rich in symbolism used as spiritual guides. Each symbol associated with the elephant-headed Hindu god is viewed as a reminder to manifest the powers held within us. 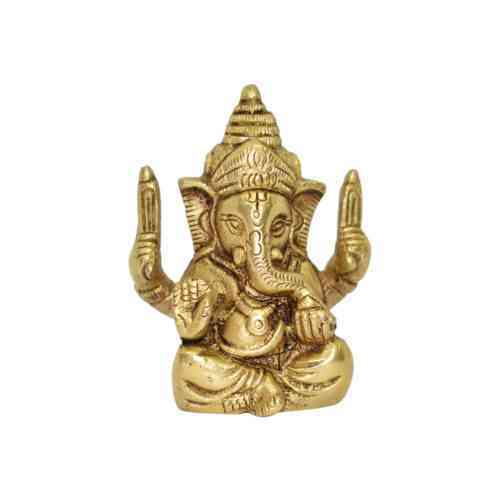 The most popular deity of Hindus is Lord Ganesha, every Hindu have Ganesha statues, painting, sceneries and handicrafts. 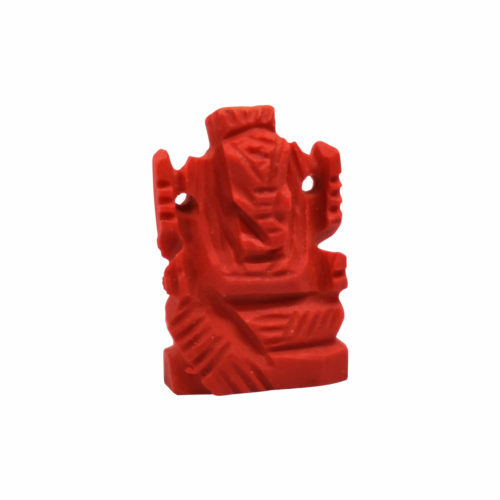 Ganesha idols are very commonly used as decorative purpose but do you know we can also use them as a Fengshui item. 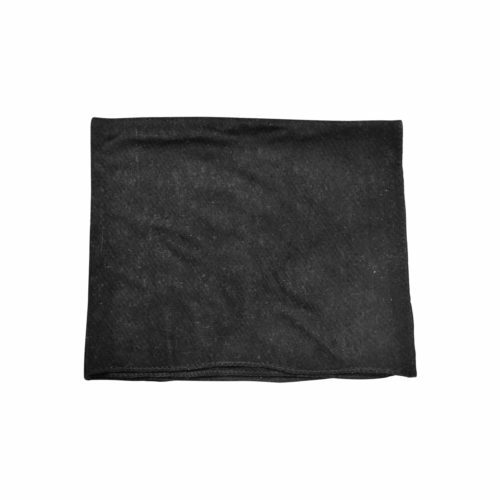 It is like a cloth bag. 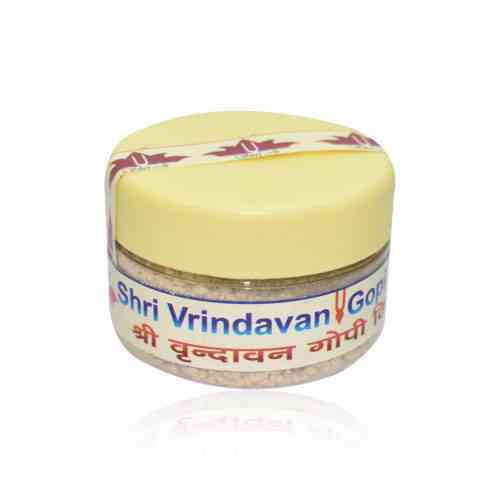 It is used in the chanting of garlands. 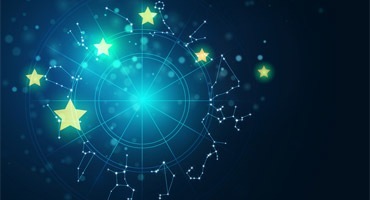 The rule of Hindu religion is that if a bearer is chanting and someone looks after it, then the bearer of the garland does not receive complete virtue. 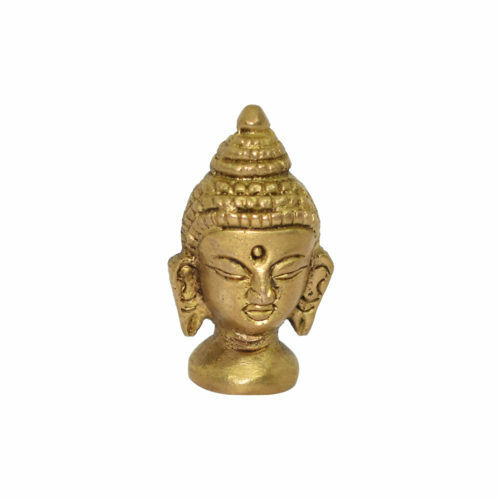 Gopi Puja Tilak deepens your meditation, Chandan is well known for anti stress effects. 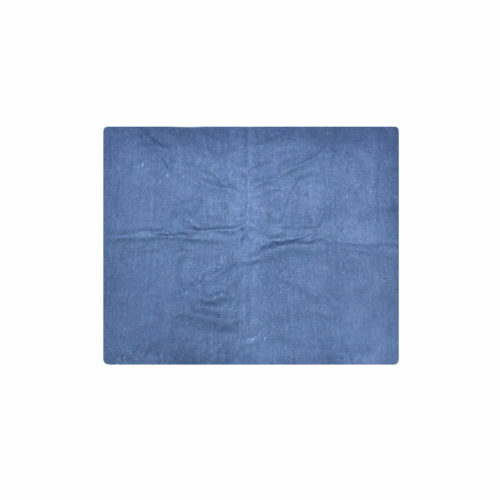 Gopi Puja Tilak is a mark of auspiciousness. 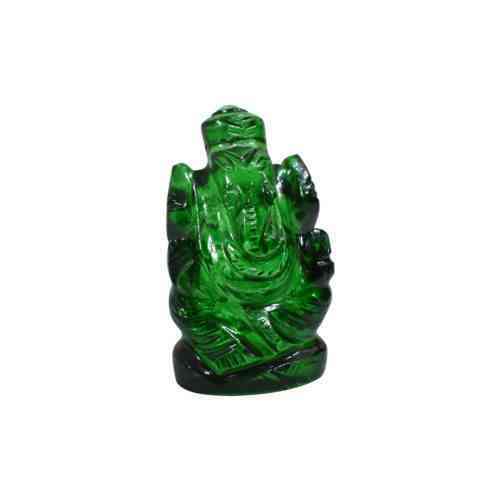 Lord Ganesha green crystal statute is good for removing all Vaastu Dosha from your house. 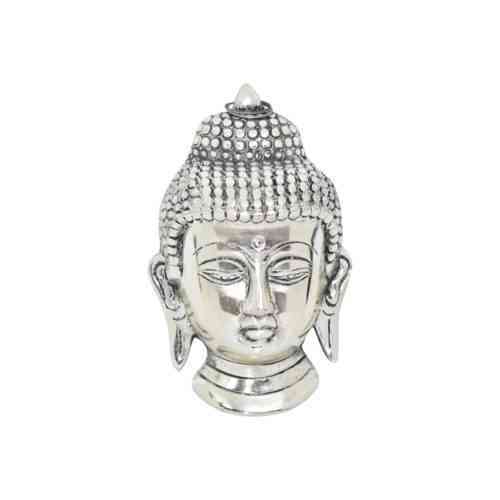 Generally green crystal statue are quite expensive but keeping a small statue of Ganesha made of crystal can change your life instantly. 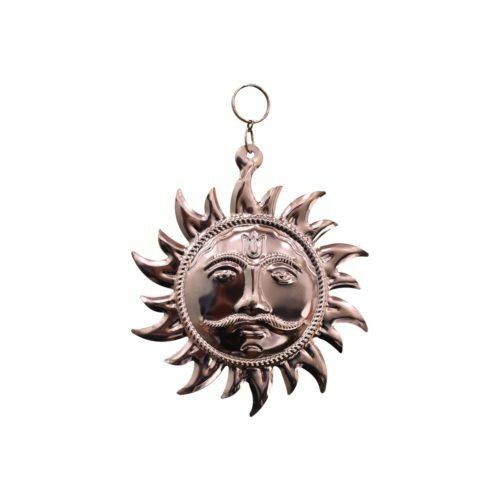 Guggal Loban Dhoop cup fills positive and natural energy. This is the dhoop cup for fragrance and Pooja. 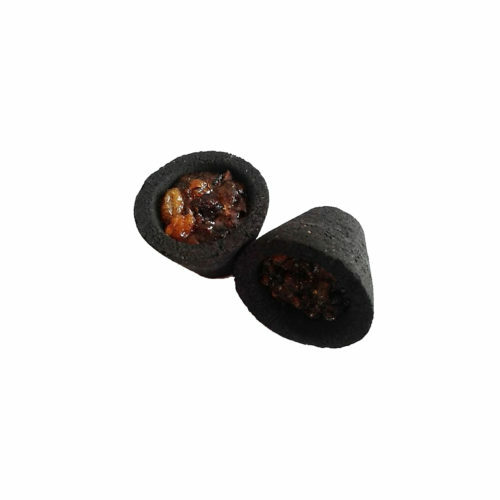 Guggul Loban Dhoop cup fills positive and natural energy. 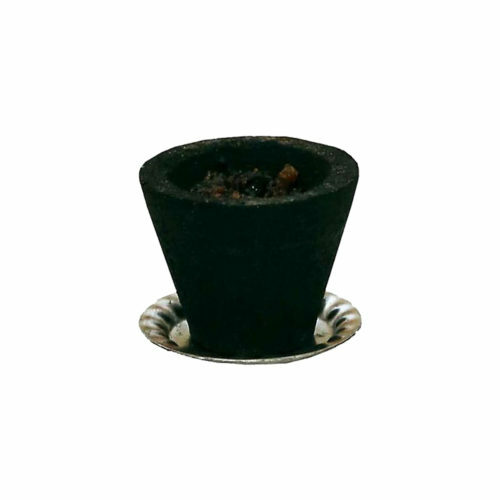 This is the dhoop cup for fragrance and Pooja. This Guru Chadar is similar as name of Ram. 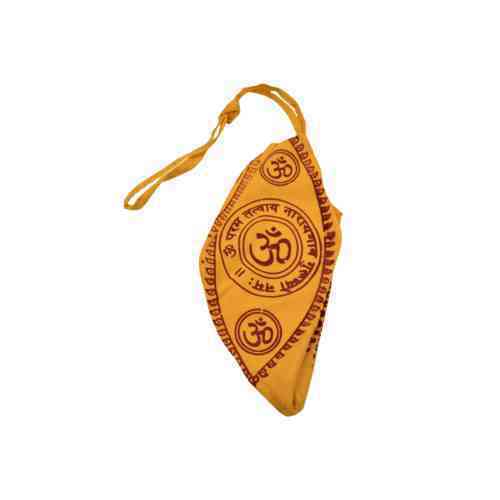 The blessing of the Guru always remains with you by wearing it. There is the emergence of autonomous tendencies in this Guru Chadar. 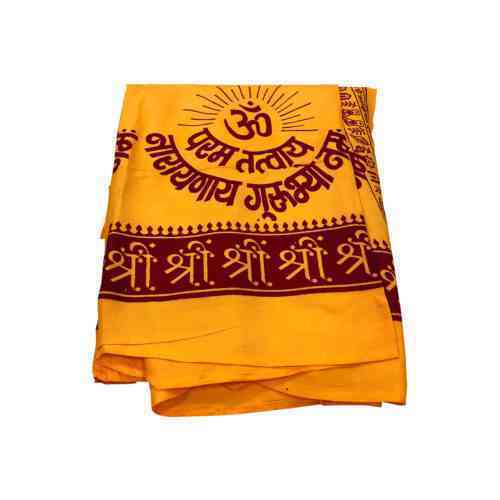 Haldi Roli Tilak reduces the problem of headache. It is believed that the house becomes full of food and wealth and good fortune. 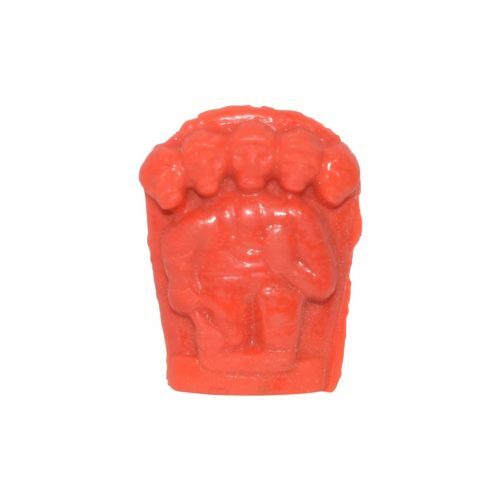 A central figure in the Hindu epic Ramayana, Hanuman is a devotee of Rama. Some texts even say that Hanuman is Shiva's incarnation. 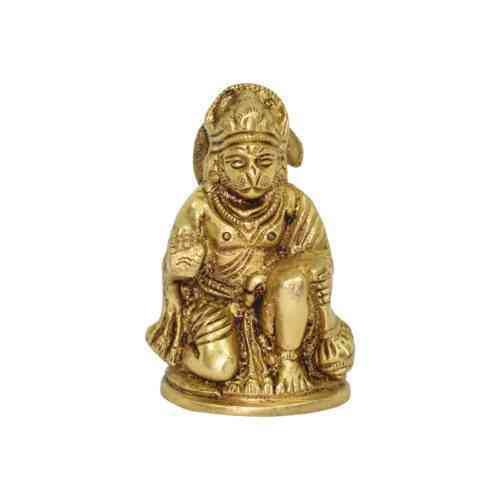 This monkey deity is known for his selfless and faithful service, courage, and power.